Wedding Photography at Thornton Hall, Hotel & Spa, Wirral. 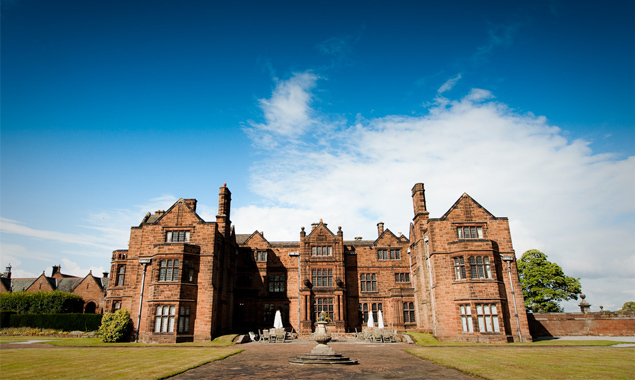 Based in the heart of the Wirral countryside, the elegant and modern Victorian House, known as Thornton Hall Hotel & Spa is set with 7 acres of landscaped surroundings. This stunning wedding venue is a great location for all seasons. The stunning rooms offer refined furnishings with some rooms boasting glorious garden views. Only a short drive away from the vibrant city of Liverpool and the historic Chester City Centre, hosting your wedding celebrations at this beautiful venue will be amazing. With upgraded rooms and penthouse suites to choose from, your stay here will be relaxed including the fine dining restaurant and spa facilities offering treatments as well as a hair/make up studio. You have all your wedding day preparations catered for, no matter how big or small your wedding reception. With 3 different sized wedding suites to choose from, you can even opt to host your ceremony in the luscious Garden Pagoda and Arbour, which is one of the most intimate style ceremonies that every guest will love.